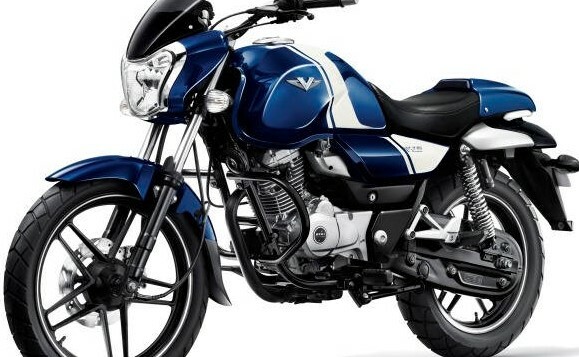 Bajaj Auto is introducing wide range of colors among all of its lineup and this time, Bajaj V is the one to receive a very beautiful shade named Ocean Blue to its existing options. In total, the V can now be bought in 4 shades and this also opens up the V to those who believe in brighter shades than Black, Red and White. The motorcycle now uses Blue as the major shade and White stripes on its tank and side panels. If the same is placed before the Black shade, it would look as both have interchanged the sticker color with the body and vice versa. More importantly, the rear seat cowl also flaunts its edgy beauty in the Blue shade. 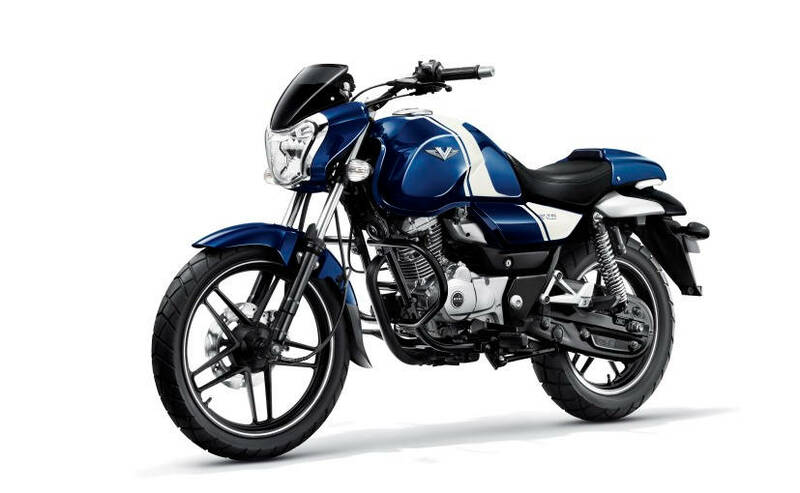 Bajaj V Ocean Blue is powered by the same 149.5 cc engine producing 11.83 Bhp @ 7500 rpm and 13 Nm @ 5500 rpm. The other nice things about it includes a 13 liter fuel tank and a bright 55/60W bulb for better illumination. It provides a relaxed saddle at 780 mm and costs INR 62,000 (ex-showroom Delhi). Bajaj V15 – Part Motorbike. Part War Hero.